Never understood the celery. 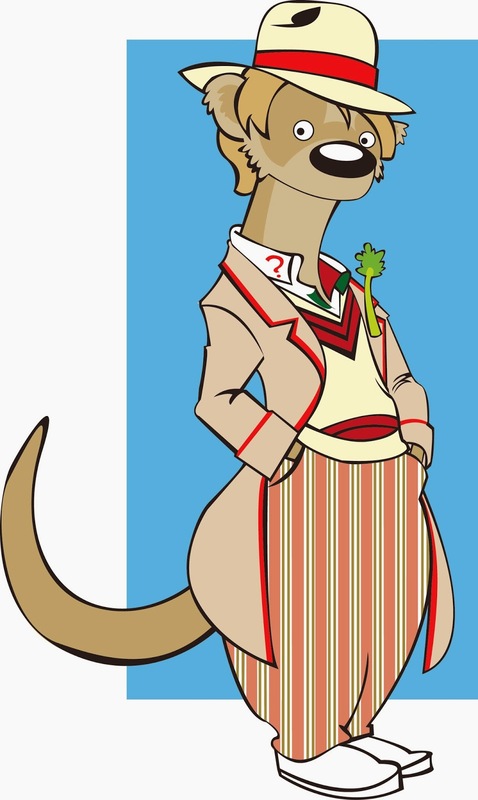 As portrayed by Peter Davison. The celery was something to do with poison detection.